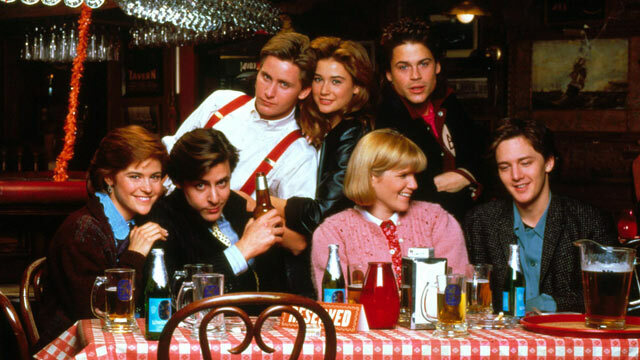 On June 28, 1985, the film St. Elmo’s Fire was released in theaters. The film focuses on seven friends and recent Georgetown University graduates adjusting to post-college life, while attempting to figure out what they want to do with their lives. Here is the film’s theme song, which was made famous by singer John Parr. This entry was tagged Ally Sheedy, Demi Moore, Emilio Estevez, Judd Nelson, Mare Winningham, Rob Lowe, St. Elmo's Fire. Bookmark the permalink.